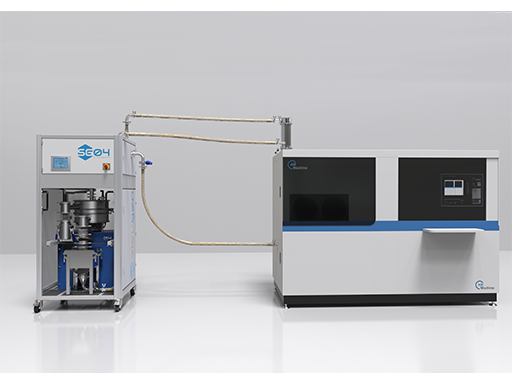 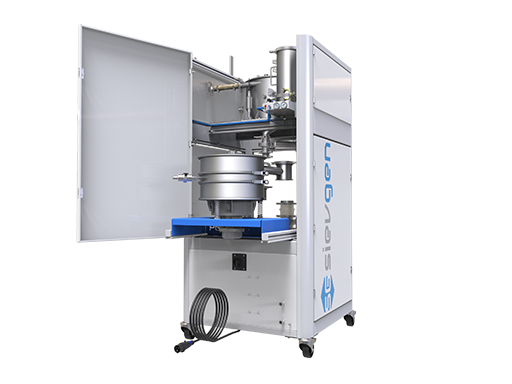 To meet the needs of our additive manufacturing (AM) customers, our powder processing system has been developed to reduce both downtime and operator involvement. 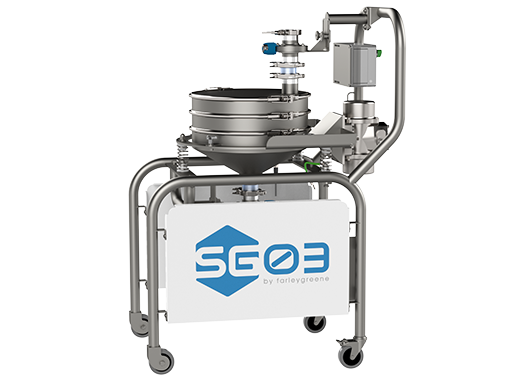 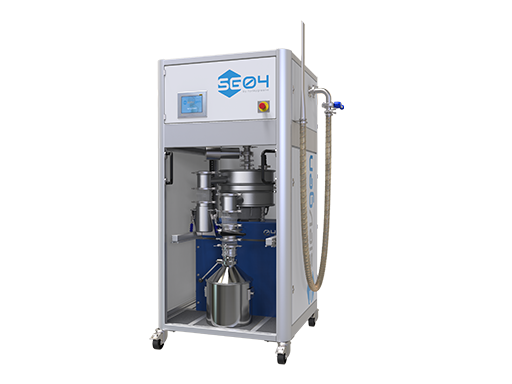 The unit opens up to reveal the sieve at the heart of the process, allowing unhindered cleaning access and minimising turnaround times between batches or material changes. 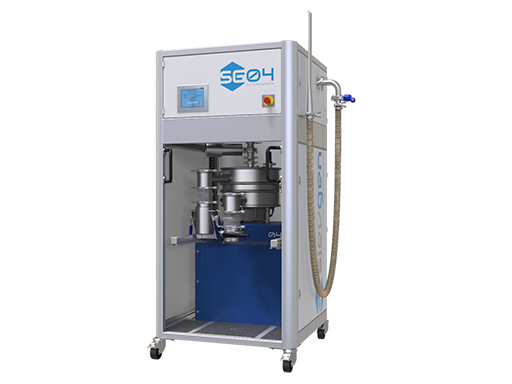 Its straightforward interface enables automation of the process, releasing the operator from continual supervision of the recycling process, whilst still keeping them in control.